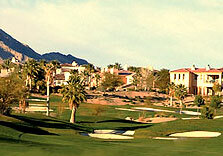 The Arroyo Golf Club at Red Rock Country Club is the perfect setting for your next group outing. In addition to Palmer’s Signature masterpiece, tournament guests experience a level of service only found at a fine country club. Every detail is closely attended to, ensuring each guest’s comfort and enjoyment. 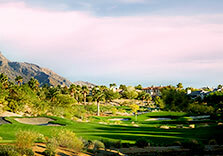 Multi-day packages are available. 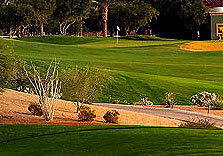 One of the best things about golf in Las Vegas is that you can enjoy this outdoor sport all year round. 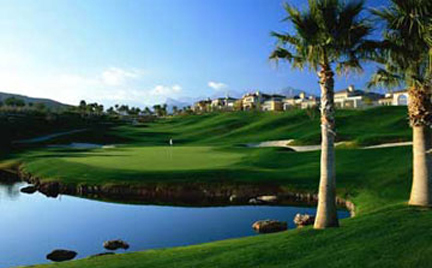 It is because of this that we are able to offer terrific Las Vegas golf specials including seasonal price discounts. 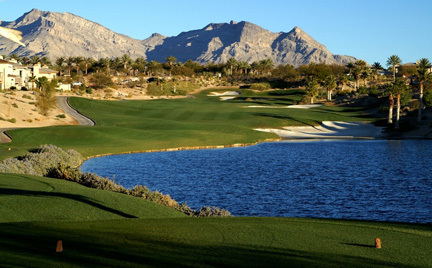 Find Las Vegas golf deals and specials for your next group outing at the esteemed Arroyo golf course and enjoy a challenging day of golf and all of our club amenities. 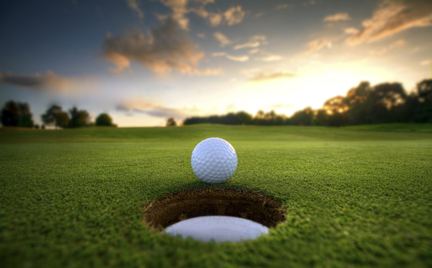 If you want to partake in a tournament style golfing expedition with a group of friends or colleagues, we can help you plan a memorable day or days at the lavish Arroyo course. 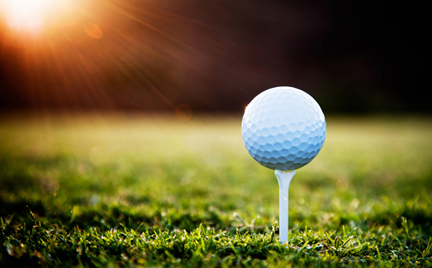 The beauty of the facility and its surroundings is just one of the benefits of golfing at one of the finest courses in the area. 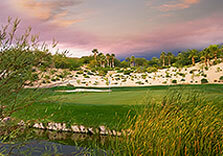 Looking for the best golf deals and specials in Las Vegas to accommodate your group? 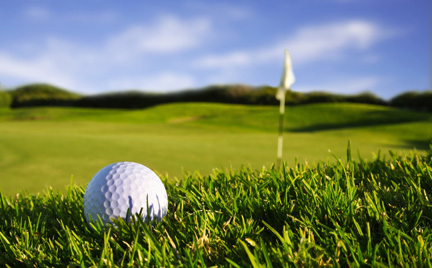 Please call 866-934-4653 and one of our golf club representatives will be happy to assist you. 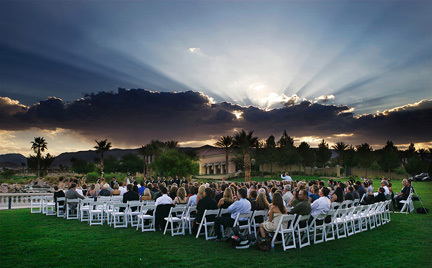 We are willing to work with you to help you develop a customized plan to meet your group’s needs.